The kora is a twenty-one stringed harp played by the people in West Africa. Sidikiba lives outside of Bamako and is ten years old. He comes from a long line of kora players, seventy generations of players, in fact. 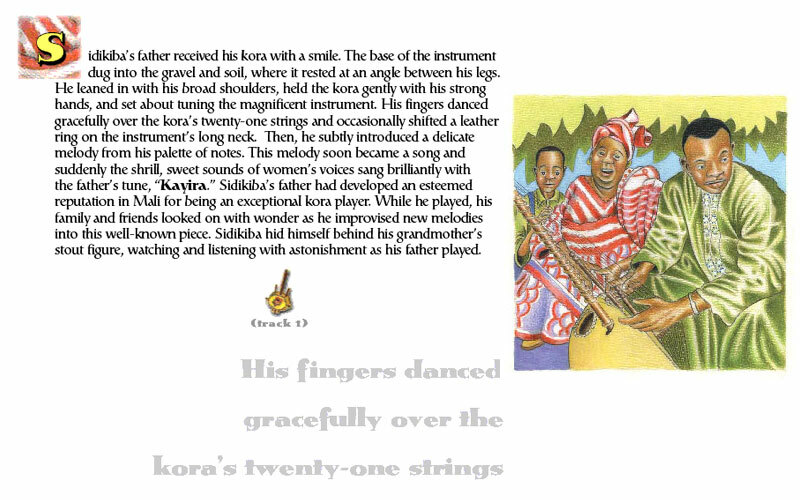 One day when Sidikiba’s father (a kora player) returned home, he brought a kora for his son. It was time for Sidikiba to learn how to play the instrument. But to learn, he first must be patient, practice and defer to the wisdom and knowledge of his elders. 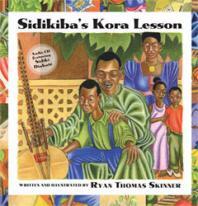 Sidikiba’s Kora Lesson is a look at the lives and heritage of the people of West Africa. The story is detailed and the author provides definitions for words that are unfamiliar in the American culture. The illustrations are bright and detailed and add a great deal to the story. The book is expensive, priced at twenty-five dollars. But it does include a CD of Sidiki playing the kora. It is his first solo recording. Sidikiba’s Kora Lesson is rich with the flavor of the West Africa culture. The text is long and detailed, which makes the book more interesting for children of about eight and older. 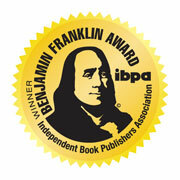 Armchair Interviews says: Schools will especially enjoy and benefit from this entertaining and informative book and CD. 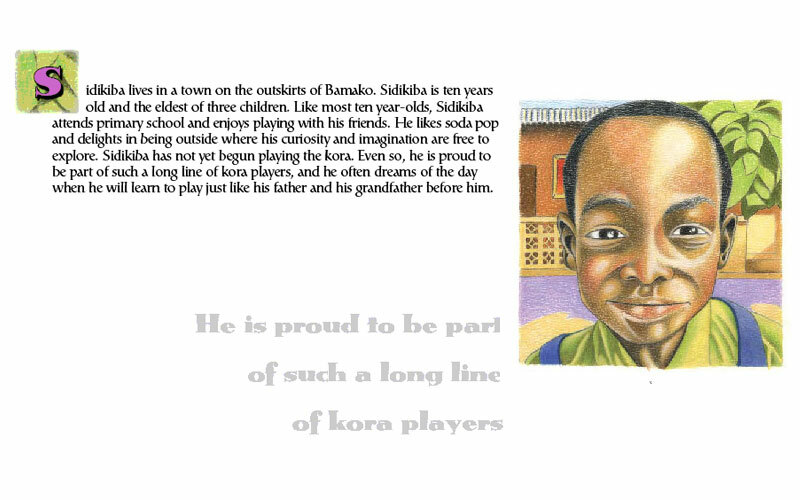 Sidikiba’s Kora Lesson, a children’s book written and illustrated by Ryan Thomas Skinner, is a remarkable tale of initiation. For the central character, 10-year-old Sidikiba, it is an initiation into the venerable family tradition of playing the 21-string Mande harp, the kora. For a child reading this simply told and beautifully illustrated story, it is an initiation into a world of traditional African life that remains vibrantly alive today. Sidikiba is the son of Mali’s most renowned kora player, Toumani Diabate, so his initiation is rigorous, demanding, and rich with ritual and tradition. As Sidikiba becomes more fully a part of his family and musical society, the young reader learns about African history, inter-generational nurturing, and some of the most alluring music on the African continent. The audio CD of Sidiki’s kora performances that accompanies the book provides perhaps its greatest surprise. The reader is guided through the seven tracks on the CD and quickly comes to appreciate that Sidikiba is more than a fortunate boy facing a big challenge. He is a young master. Skinner’s warm, colorful illustrations complete the experience, helping a child of any background enter this enchanting story, and the musical culture it reveals.